Don’t you just love those moments when you’ve been banging your head on a brick wall then from out of no-where comes a eureka moment and boom… epiphany! 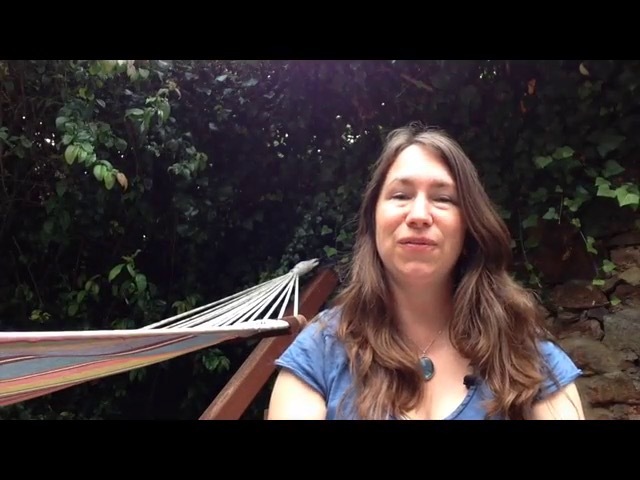 This film discusses how we have multiple brains and with its free addition podcast 'How to Hear Yourself in a Noisy World' (available on www.beckywalsh.com) Becky shows you how to trust these brains for clear thinking and ideas. In our busy lives we need to know how to slow down our thinking to be able to get more of those epiphany moments.